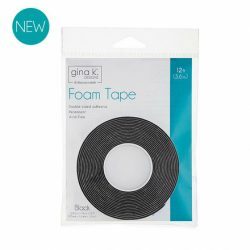 Gina K. Designs for Therm O Web Masking Magic™ has all of your masking techniques covered! 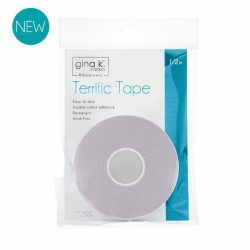 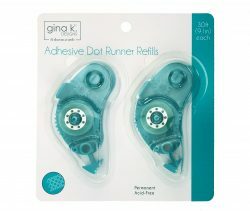 This ultra-thin, delicate-tack, adhesive-backed paper is designed to give crisp, clean results without tearing or leaving a sticky residue on your projects. 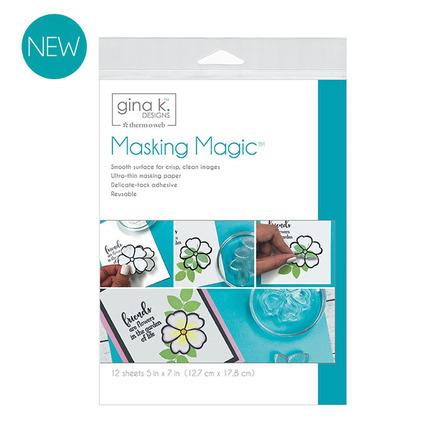 Masks created with Masking Magic™ are reusable and won’t create an unwanted halo effect around your artwork.